This assembly will only work on bikes that have front disc brakes. In addition, the master cylinder must have a banjo bolt that is unobstructed by the handlebars. 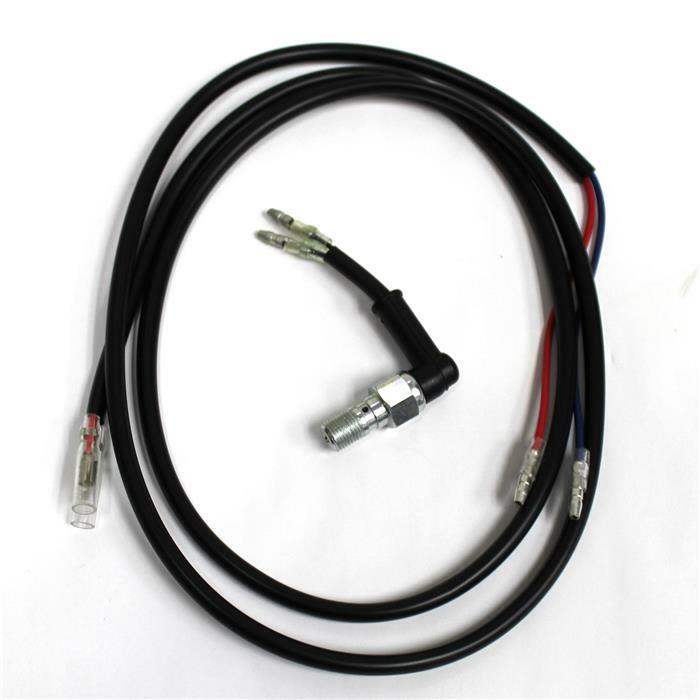 Some European models can not use this assembly and must purchase a manufacturer pressure switch instead. This switch works with banjo bolts that have a 1.0mm thread pitch.